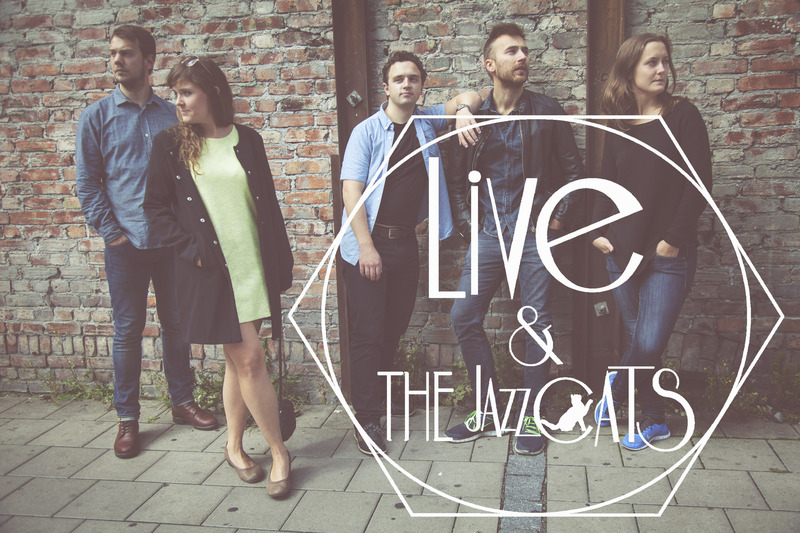 November 13th 2015, kl 20.30: “Live Foyn Friis Kvintett” at Musikklubben Jazzværket, Brabrandt, Denmark. 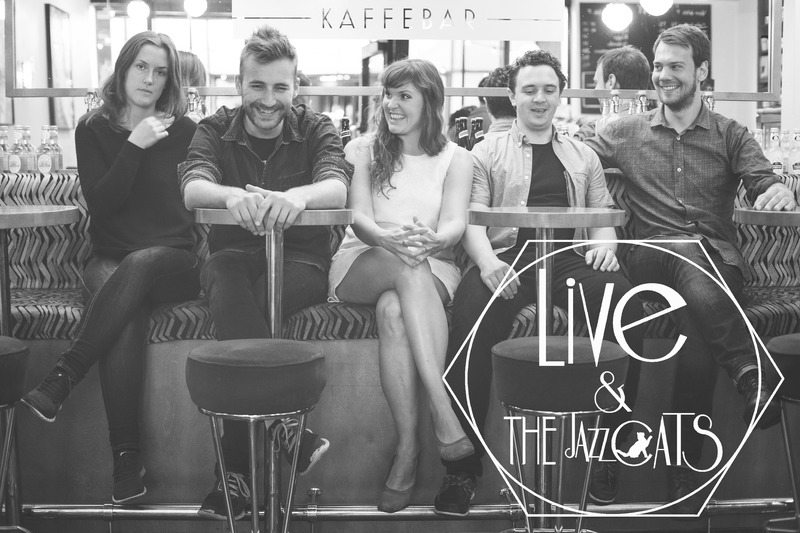 November 14th 2015, 21.00: “Live Foyn Friis Kvintett” at Sarpsborg Jazzklubb, Norway. November 18th 2015, 20.00: “Live Foyn Friis Kvintett” at Herr Nilsen, Oslo Jazzforum, Norway. Her quintet consists some of Norway’s best young jazz musicians. The pianist Thomas Torstrup, drummer Jakop Janssønn, bassist Trygve Fiske and on the saxophone Hanna Paulsberg. The band have played on several stages in Norway, and gotten great reponse! They were in Africa, Angola the fall 2014, through Kongsberg Jazzfestival and FMC, to played at the Luanda 9th Jazzfestival and several stages. The spring 2015 they will record an album at the Rainbow Studio in Oslo, and the fall 2015 go on tour in Europe. They have chosen a repertoire inspired by the swing tradition, with treasures from artists like Sarah Vaughan, Billie Holiday, Frank Sinatra, Ella Fitzgerald, Chet Baker, and songs from Live Foyn Friis that fits in this jazz style. References to new orleans, latin, new jazz, pop, mainstream and soul. Live Foyn Friis from Asker was last year nominated to the Danish Music Awards with her almost sold out debut album Joy Visible, for the Vocal Jazz Album of the Year 2012. She won the title The Years Young Jazz Composer 2012 and the prize Denmarks New Jazz Star! Now she is working on two new albums, soon to be released. The musicians: Live Foyn Friis – vocals, Thomas Torstrup – piano, Trygve Fiske – bass, Jakop Janssønn – drums, Hanna Paulsberg – saxophone. “Great jazz musicians in special quality is no exaggeration when it comes to Live Foyn Friis Kvartett!” – Sarpsborg Arbeiderblad, 11. mars 2013. “DENMARK’S NEW JAZZ STAR” – DPA & Danish Broadcasting Corporation at the award of Live Foyn Friis as The Years Young Jazz Composer.